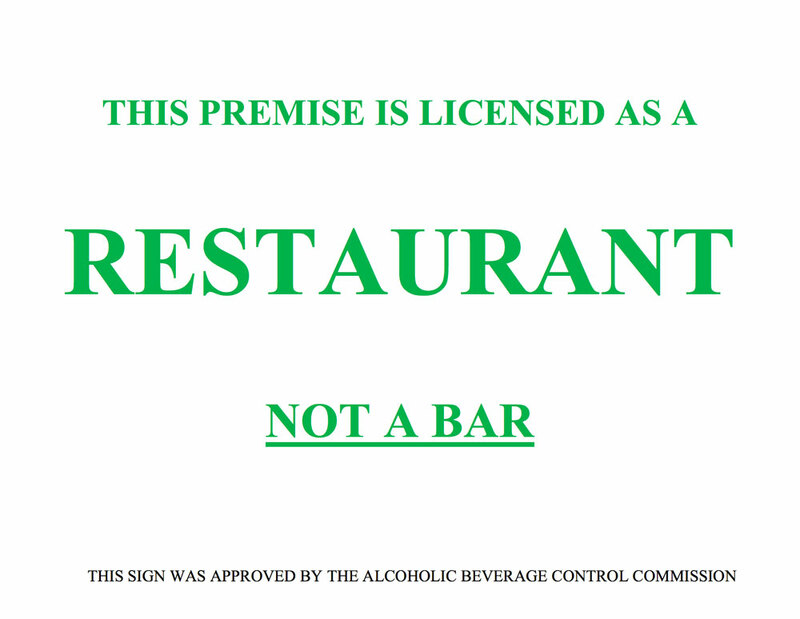 Utah Liquor Laws: Is it a Bar or Restaurant? As part of a new revamp of its liquor laws, Utah facilities now must feature a sign that tells customers whether a facility is a bar or restaurant. Utah is a great state, but with its historic ties to the Mormon religion (and that religion’s hard-to-ignore political clout), it occasionally runs into some head-scratching situations—especially when it comes to alcohol. The Church of Jesus Christ of Latter-day Saints prohibits its members from consuming alcohol, and that has informed the state’s laws on the issue over the years. Those rules are unusually strict, but nothing compared to the “Zion Curtain,” a long-unpopular partition designed to separate the cocktail production from prying eyes. The laws, which also break down a maximum amount of alcohol that can be served, have led to some interesting workarounds by club owners, while regulators have introduced some weird quirks of their own. The plus side is that these laws recently got a rethink—soon, instead of a Zion Curtain, bartenders can put a 10-foot buffer around the bar instead. (A saga involving the hoops a popular restaurant had to go through may have helped.) But it’s also creating another weird, only-in-Utah requirement that’s basically necessary only because of the convoluted laws. 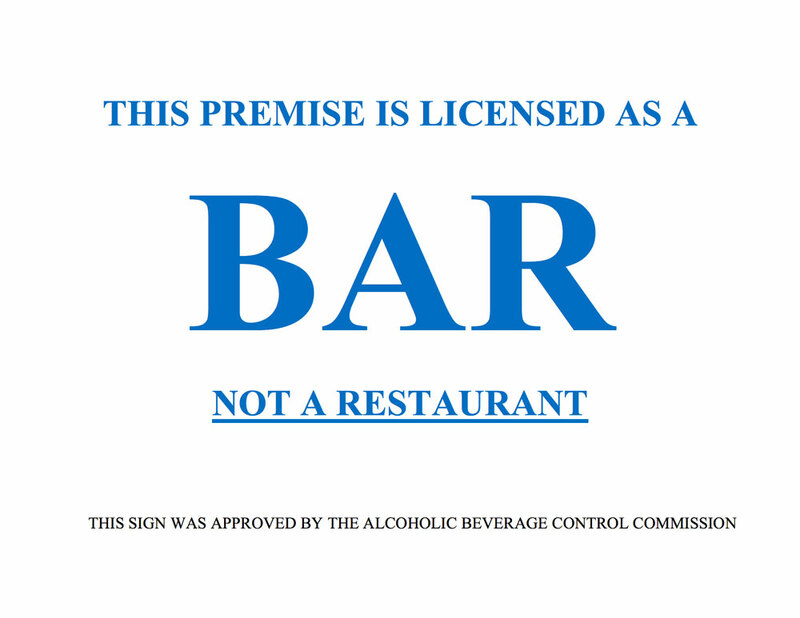 Thanks to a bout of rulemaking at the Utah Department of Alcoholic Beverage Control, facilities have to put up a sign at their entrance, about the size of a sheet of paper, that says whether their facility is a bar or restaurant. "The DABC needs to send us some sort of notice about this," restaurant owner Lavanya Mahate told the Salt Lake Tribune. 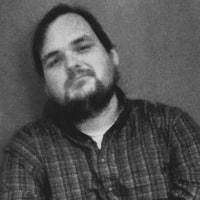 "People are smart and this seems kind of patronizing. Everybody knows we are a restaurant." What’s another hoop to jump through to get a drink when there are so many others?